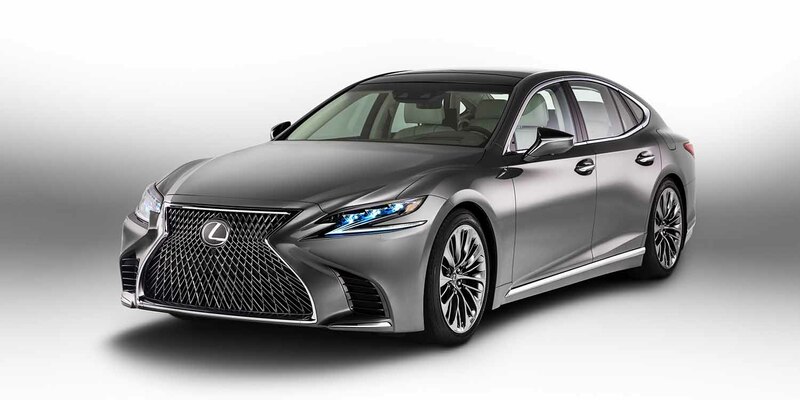 Returning at the Official Automotive Partner of NYFW: The Shows for the seventh consecutive season, Lexus will once again provide a fleet of nearly 100 of its luxury vehicles to ferry show-goers and industry insiders to and from Spring Studios, the official venue of NYFW: The Shows. A lead partner of New York Fashion Week since September 2015, Lexus continues its support of the fashion industry via its #HowFashionTravels campaign. The New York Fashion Week Spring 2019 season is slated for September 6-12, 2018. While attending NYFW, you can expect to see the now familiar black Lexus cars with NYFW: The Shows logo while you are at the shows. 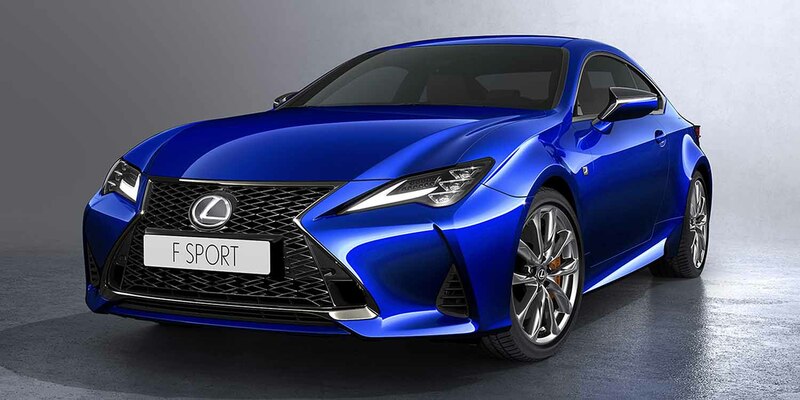 Though you will love the luxurious feel of these elegant vehicles, it is easily overshadowed by its sexier, sharper and more refined sister, the 2019 RC Luxury Sport Coupe. You won’t see it at NYFW though. The new version of the RC luxury sports coupe is scheduled to make its global debut at the Paris Motor Show in October. Meanwhile, enjoy your luxury Lexus rides at NYFW.